This one is going to be undeveloped for a little while. Mainly it’ll be for the characters of The Will To Live. I’m still figuring out how this all fits into the larger scheme of things, but it will, and like Kane from True Terror, they will crossover with Nerves of Steele. 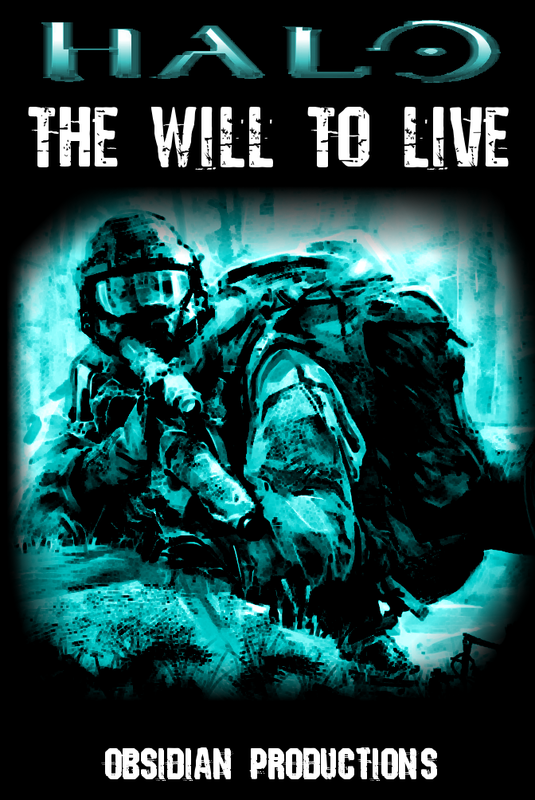 For now, it’s just The Will To Live. Corporal Greg Walker has just awoken in an icebound nightmare. With the decades-long war between his own race and the collective of genocidal, religious zealots known only as the Covenant comes to what might be an apocalyptic end, and the Covenant at long last finding humanity's homeworld, Greg is burning with rage at the thought of not being there for what could be Earth's end.